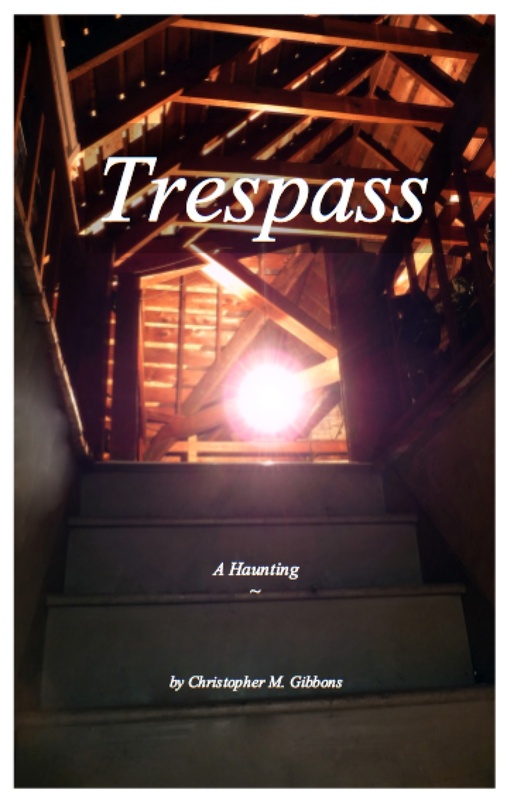 Trespass, A Haunting, is a true ghost story by Christopher Gibbons. It is featured in an episode of "A Haunting" on Destination America, called "Dark Dreams". "Destined to Become a Paranormal Classic"
"I could not put it down"
The Book That Inspired An Episode of the Discovery Network's "A Haunting"! 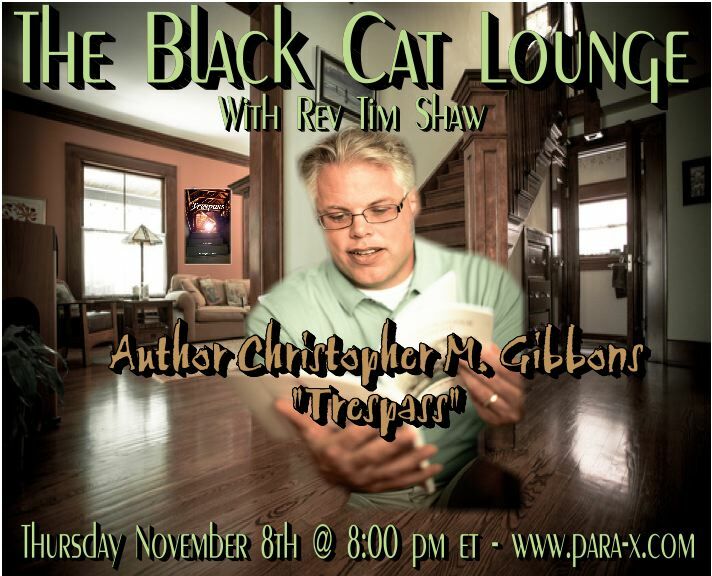 Watch for "Dark Dreams" shows again December 21st, 10 p.m. on the "Destination America" channel! Here is a sneak peak from Chapter 3! Another sneak peek and the a bit of the story of our trip to Virginia to Watch the Making of "A Haunting"! Please share your thoughts or comments on the book! Sign in below... we appreciate your time, effort, and support! The cost of the book is $15.00 plus $2.00 shipping and handling.